The Fendi By The Way Bag was introduced for the Fendi Fall/Winter 2014 runway show. 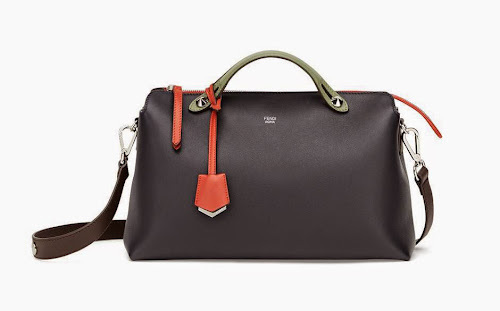 The Fendi By The Way Bag has double top handles with studs and a hanging ID tag. 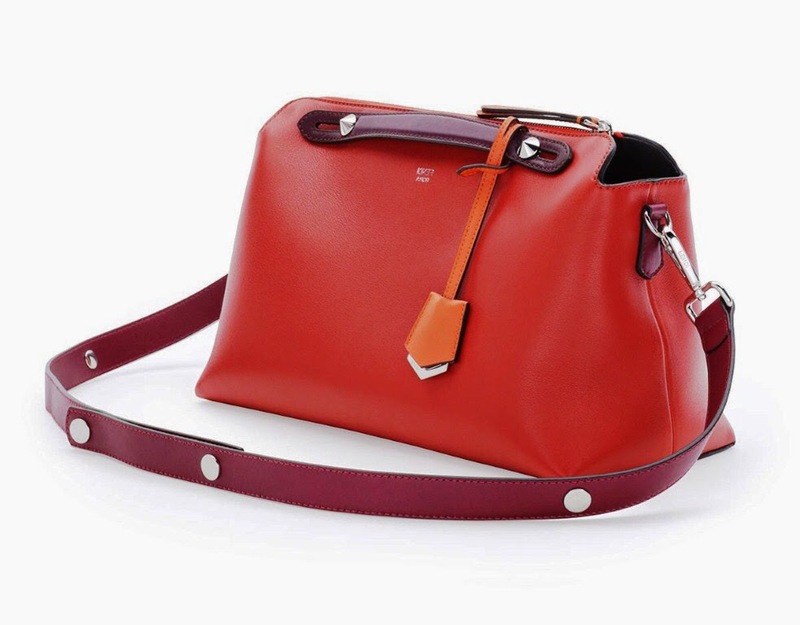 It includes a removable and adjustable shoulder strap. The interior has a fabric lining with open pockets and has a center zip compartment. The Fendi By The Way holds everything you truly need for an average working day, including an iPad mini.